Clear color. Fruity aromas and flavors of orange creamsicle and curd with a silky, bright, fruity sweet light-to-medium body and a smooth, brisk finish that shows accents of candied tangerine peel and simple syrup finish. A pure and tasty orange liqueur that will mix well. 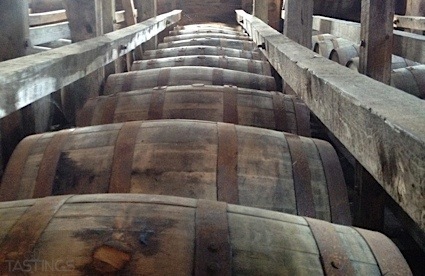 Bottom Line: A pure and tasty orange liqueur that will mix well. 88 • FAIR Café Liqueur 22% (France) $.00. 81 • FAIR Acai Liqueur 22% (France) $.00. 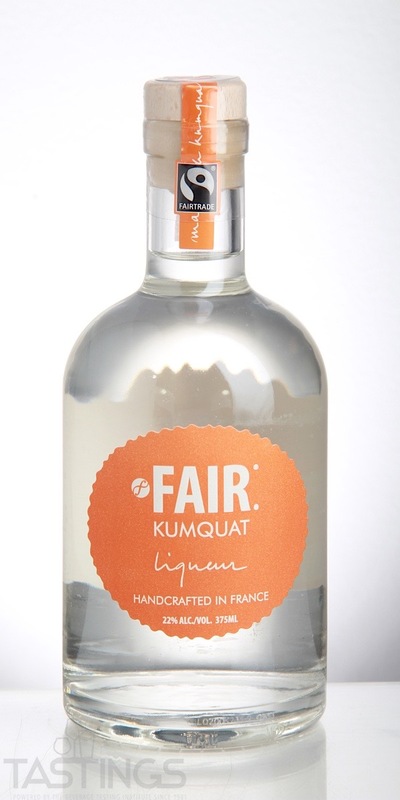 88 • FAIR Kumquat Liqueur 22% (France) $16.00. 90 • FAIR Quinoa Vodka 40% (France) $29.99. FAIR Kumquat Liqueur rating was calculated by tastings.com to be 88 points out of 100 on 4/19/2018. Please note that MSRP may have changed since the date of our review.